According to the Food and Agriculture Organization of the United Nations (FAO), edible insects are an incredible resource to feed populations. This ecologically sound solution has positive impacts on our health. The nutritional content of insects depends on their stage of life (metamorphic stage), habitat and diet. 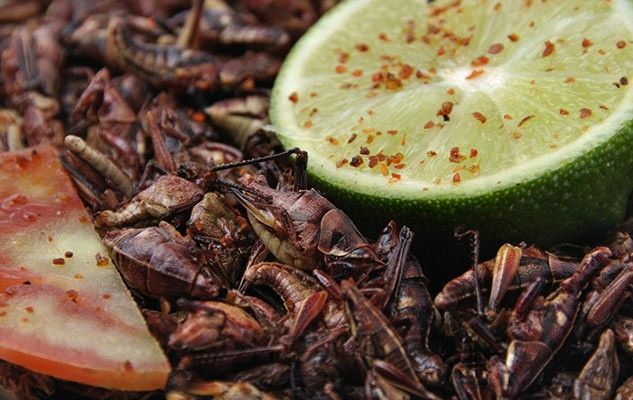 Insects provide high-quality protein and nutrients comparable with meat and fish. Edible insects are particularly important as a food supplement for undernourished children because most insect species are high in fatty acids (comparable with fish). They are also rich in fibre and micronutrients such as copper, iron, magnesium, manganese, phosphorous, selenium and zinc.